The property, which totals 43,212 sq ft, was constructed in the mid-1990s and extended in 2001 and 2005. It is constructed of steel frame with block walls covered with metal sheet cladding. The eaves height is 7.5m. There is a two storey office located at the front of the building, which has brick walls and a flat roof. The offices are fitted out to an average standard. The rectangular site is 1.71 acres, a site coverage of 55%. The main entrance is at the south eastern corner and there is a separate entrance leading to parking and storage areas at the rear. Warrior Close forms part of the well established Chandler’s Ford Industrial Estate. 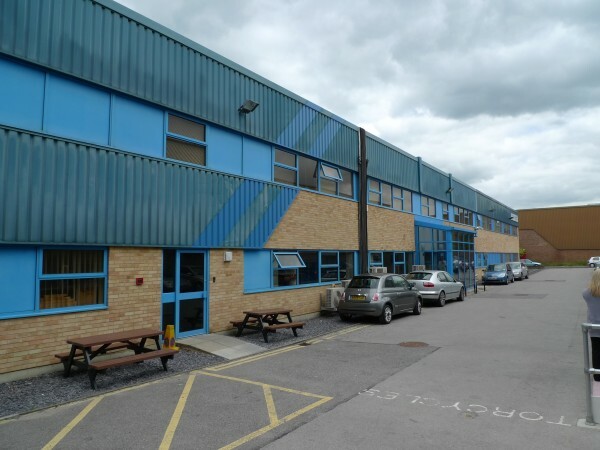 The estate is located off the main B3043 Bournemouth Road and is within 2 miles from junction 13 of the M3 and 4 miles from junction 5 of the M27. Now let to CooperVision Manufacturing Ltd until 2028. CooperVision are one of the largest global manufacturers and distributors of contact lenses. The company supplies Specsavers in the UK among other UK contact lense retailers. Tenure: Long leasehold of 999 years with a ground rent of £2.0 per annum. The property was part of the Amber Portfolio. See ‘Amber Portfolio’ section for further details. Agreed a reversionary lease to create a 15 year term in return for a one year rent free. 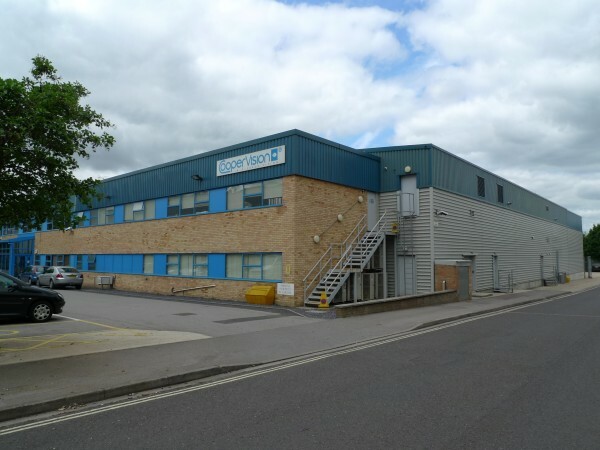 This was negotiated as an essential part of the deal for CooperVision to take a new lease of the adjoining property, Speedwell House.